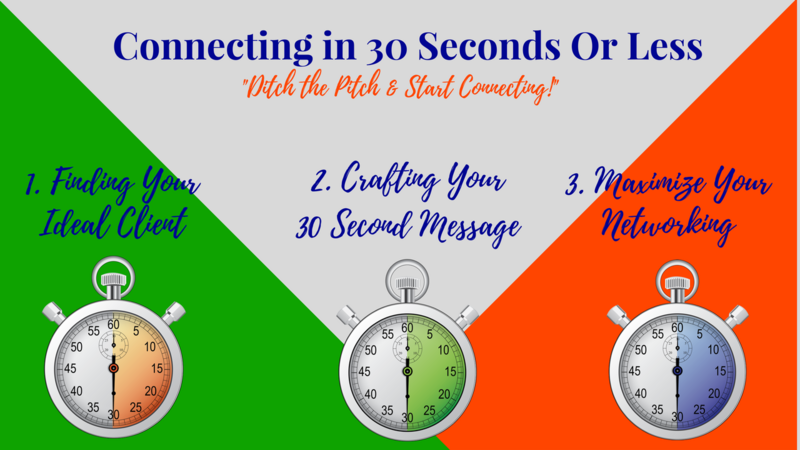 "Ditch the Pitch & Start Connecting!" 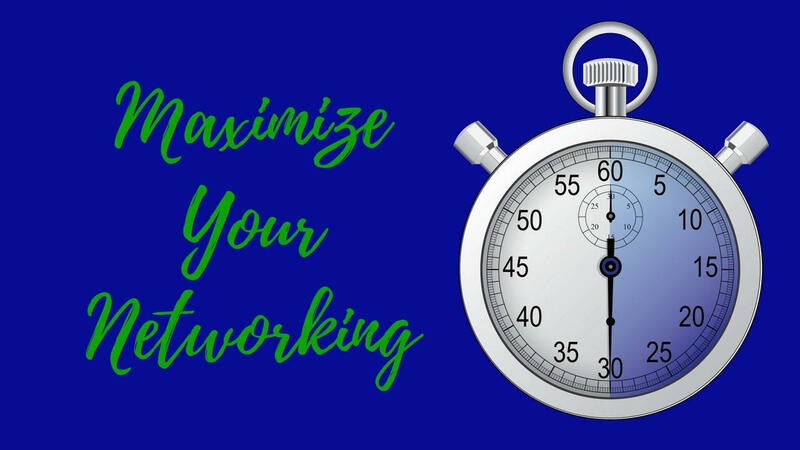 Connect with your audience in 30 seconds or less. 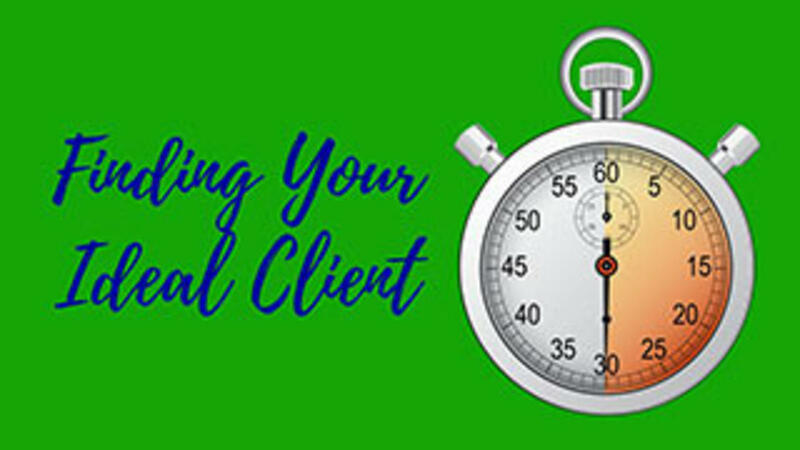 30 Second Success features courses for entrepreneurs, business owners, sales teams, and professionals who use networking and video as part of their marketing strategy. We know that talking in front of a crowd or a camera can be intimidating, which is why we pride ourselves on creating courses that are affordable and produce immediate results. We want to remove all obstacles and barriers and get you the results you want as fast as possible. 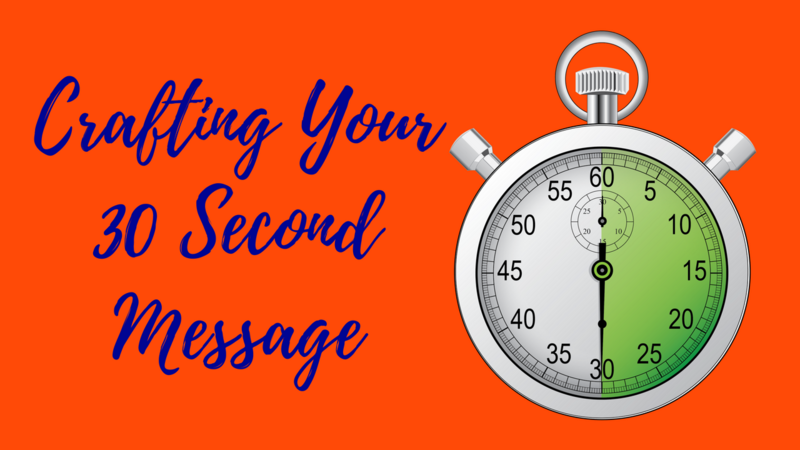 Once you get started you will see just how easy it is to connect with your target audience once you have the right message and the right guidance.